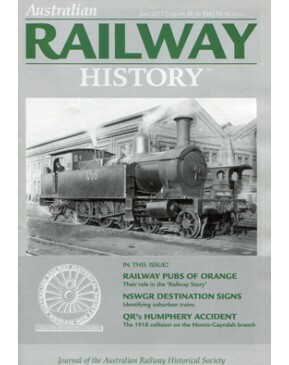 One year (six issue) subscriptions to the leading magazine for fans of international railways! For over twenty years, Locomotives International has been an important part of the international railway publishing scene. Narrow Gauge Net aims to be the website of choice for the UK narrow gauge railway scene. © 2013 Mainline & Maritime. All rights reserved.